Originally designed for military purposes, drones are now becoming one of the world’s most popular forms of entertainment. 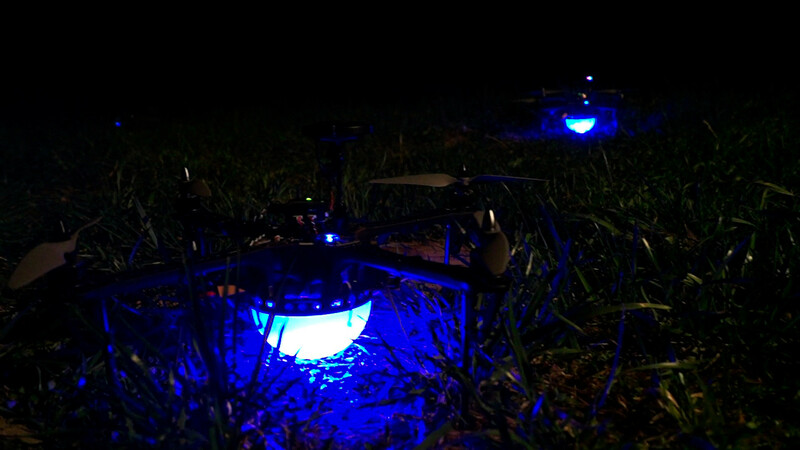 Russian entrepreneur Mikhail Kaba was inspired by Swiss cyber-magician Marco Tempest, who is one of the first entrepreneurs to create a drone light show. In May, a show in Xi’an, China, set a Guinness World Record for the most unmanned aerial vehicles in simultaneous flight. 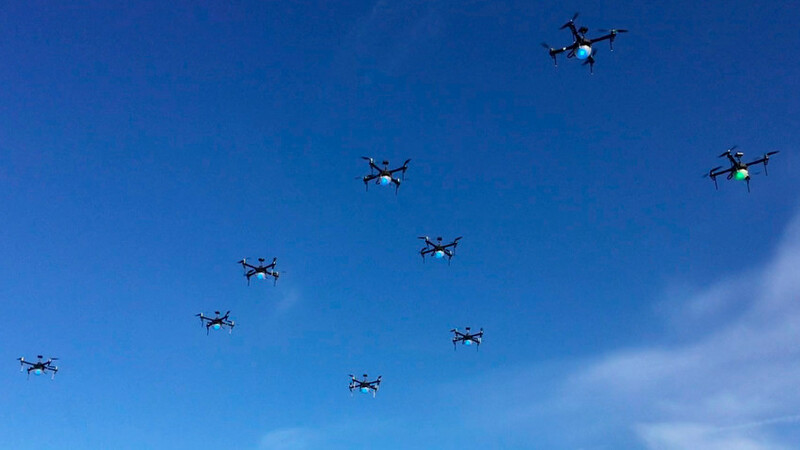 Global tech companies have also discovered a new frontier - drone entertainment. 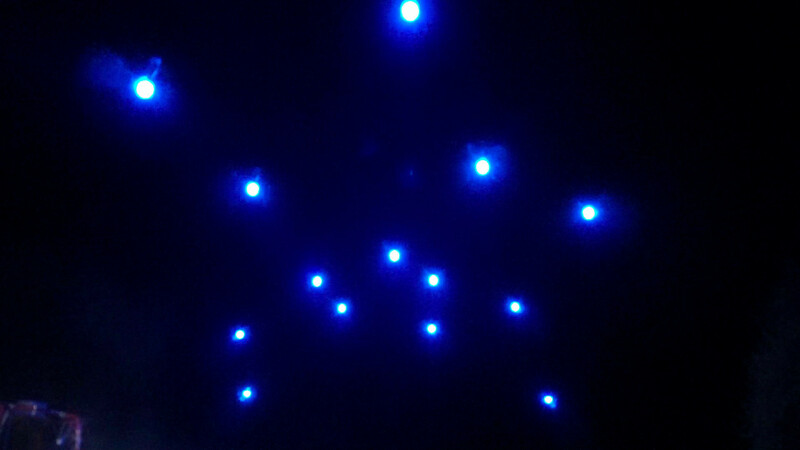 Intel, a company once known for its processors and tablets, is now famous for its drone light shows. Two brothers in Russia, Mikhail and Maxim Kaba, founders of DroneSwarm, are pioneers of drone light shows in their country. One day, Mikhail saw a video by Marco Tempest, the founder of MagicLab and a Swiss cyber-magician based in New York City and known for his multimedia magic and use of technology to produce astonishing illusions. “I’ve always run software companies, but in the past four years I’ve been looking for something new,” said Mikhail. It was a brutal Russian winter, “too cold to fly,” as Mikhail puts it. That’s why the brothers created a mini show of drones at home. Later, they adjusted the project for the open sky and established a new company. DroneSwarm had to develop its own drones: The brothers tested what was available but realized they weren't a fit for their project. 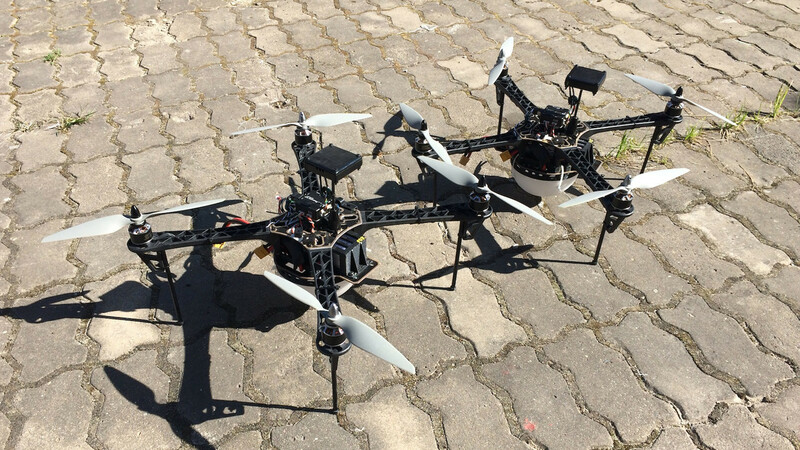 They had to adapt the quadrocopters to their goal, and most importantly, to Russian weather. "We selected a frame, large and bright light, flight controller and other components taking into account the weight and size of the drones, as well as required flight time. The current configuration has already gone through several layout iterations. In our case, each drone must be as reliable as possible because the quality and beauty of the entire show depends on each one." Normally, the brothers arrange the show's plan in advance: first on paper, then on computer and finally, a test using a flight simulator. DroneSwarm’s clients range from city authorities organizing public events to weddings and private parties. “We've yet to demonstrate the show abroad, but we are discussing such opportunities,” said Kaba.